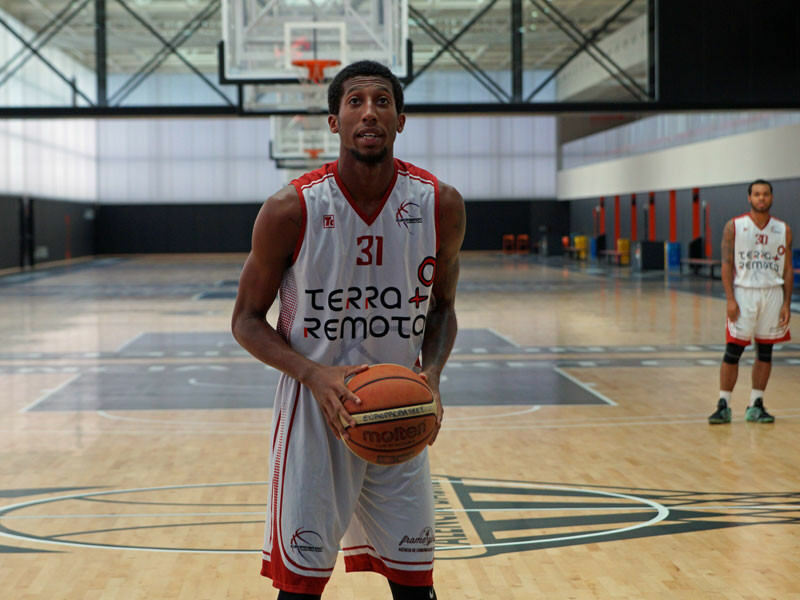 Europrobasket player Denzel Porter, 6’6″ Power Forward, is on a one week tryout in Catalunya, Spain. Denzel came to Europrobasket without previous professional or collegiate experience. After his August Three Week Program, Denzel was sent to Catalunya to tryout with various teams. Good luck with your tryouts Denzel! « Europrobasket Player Demetrious Lambright on tryout in Valencia!